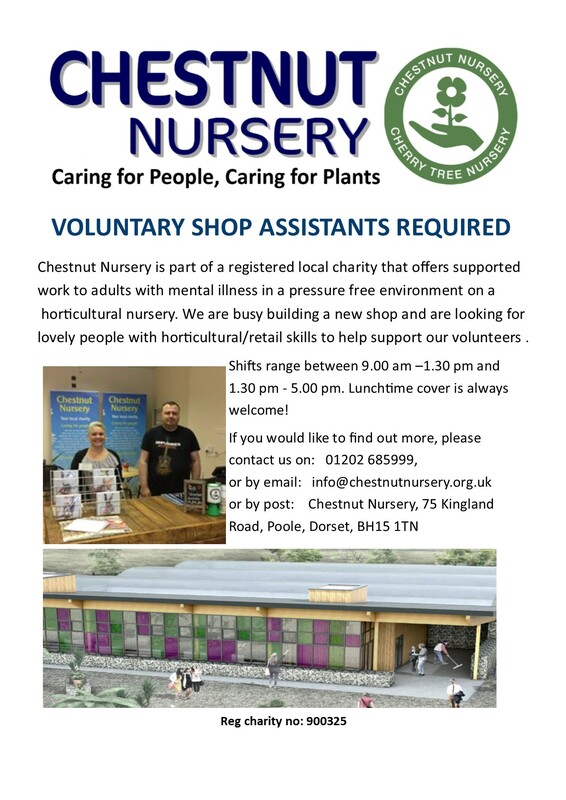 Do you have a few hours that you could spare on a regular basis? 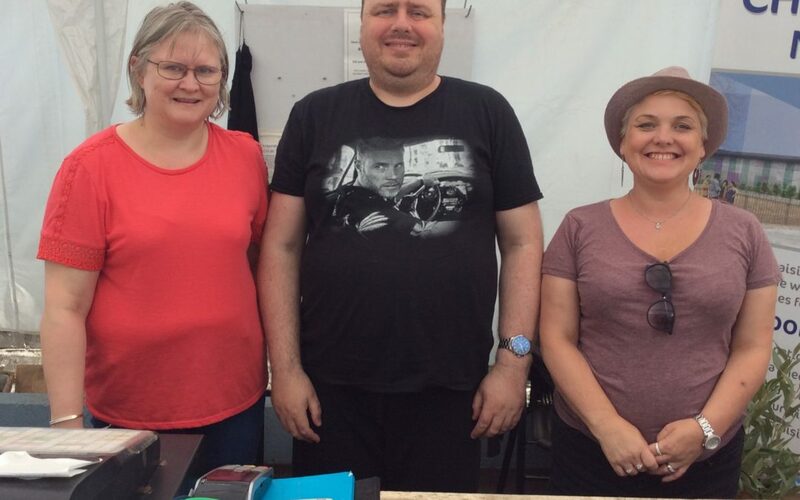 We are looking for new Friends to support our volunteers in our lovely new shop. 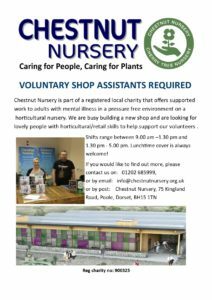 See below for more details or contact us by e-mail – info@chestnutnursery.org.uk – or on 01202 685999.